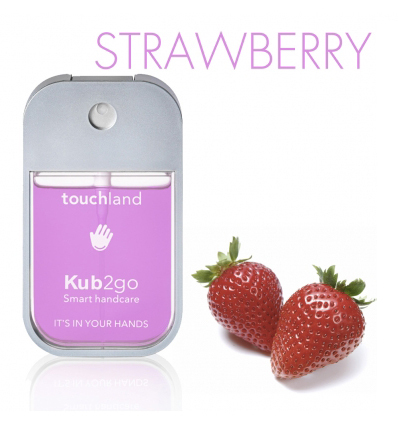 Kub2go is the first iconic hand sanitizer on the go that will become a must have in your life. Its brilliant design allows you to carry it with you anywhere you go.. even in your pocket. For the first time, you can choose your fragrance. 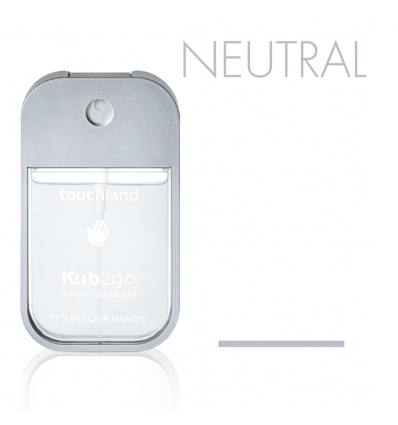 Everybody has different tastes and KUB2go is design to accomplish everyone’s desire. 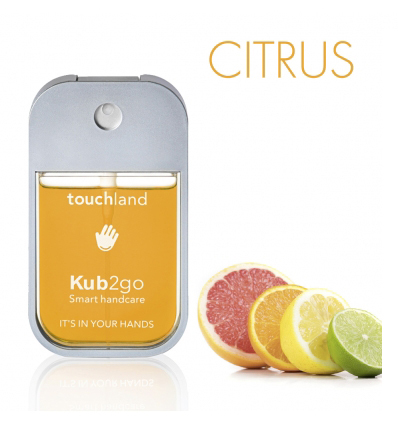 It’s time for Smart hand care to get personal.